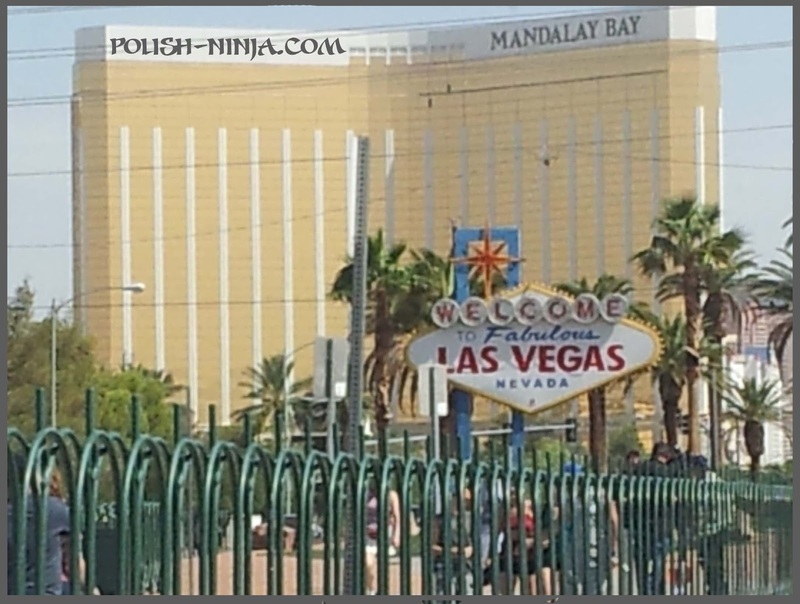 It was an incredible first trip to Las Vegas for me when I was able to attend CosmoProf 2012. 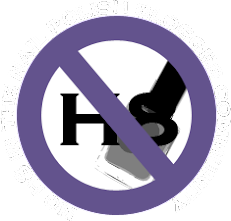 As a blogger and a retail store own, I attended as both a buyer and as press.  I went with my Ninja partner Stepahnie from PackerLacquer, and we stayed with our good friend Marcy who lives in Vegas. Marcy was the hostest with the mostest and her little man Ewen is a great source of entertainment, my little Monkey Man! Ok, on to the good stuff!! 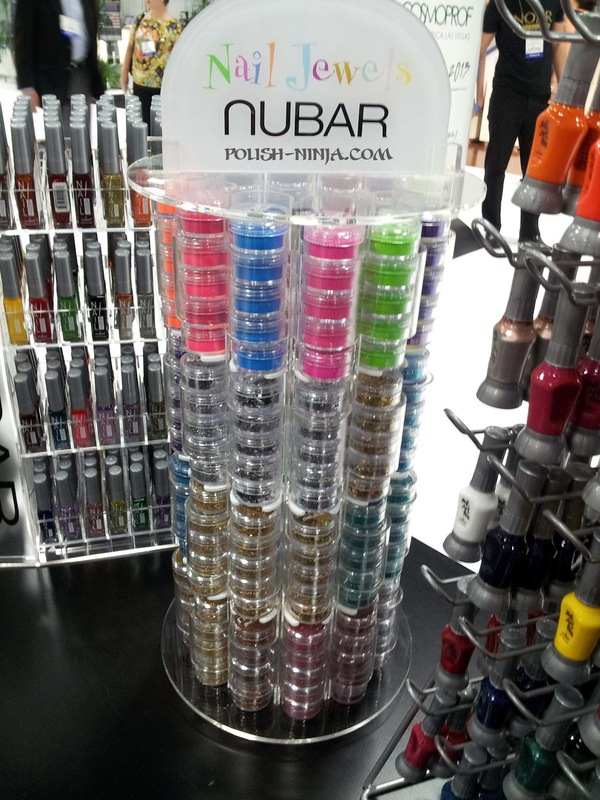 Right in the door at CosmoProf is the Nubar booth. 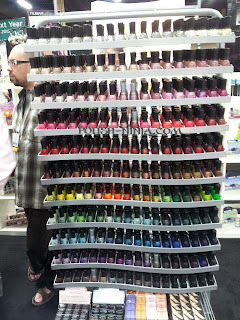 This brand happens to be my good friend Cassie's favorite brand (she's kinda obsessed *twirls finger by head*) Tee hee!! So it worked out well that I could snap a few pics for her. 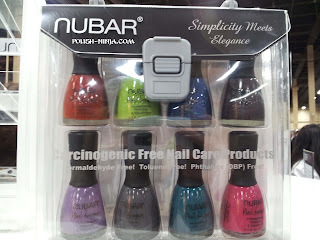 Nubar's booth was very impressive with all of their line as well as their boxed collections. 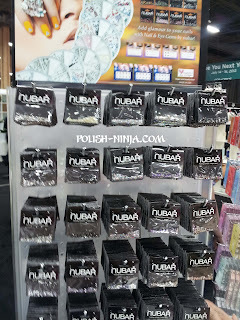 They had a display of new Nail Gems and glitters. They also have some nail art stripers now as well. 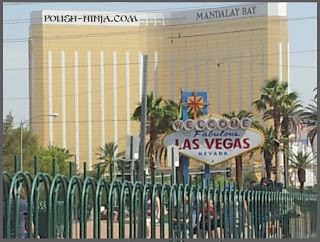 Here are a few pics I snapped. 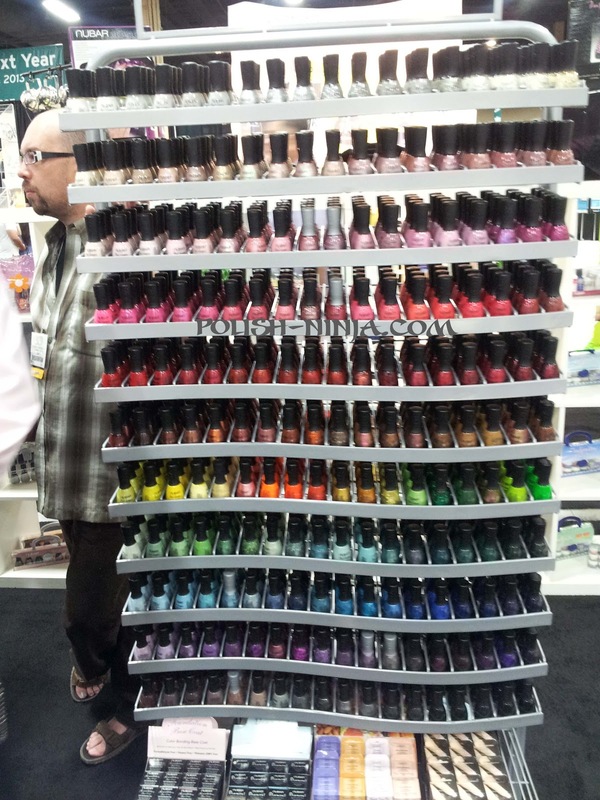 Please stay tuned for more CosmoProf posts coming soon!! 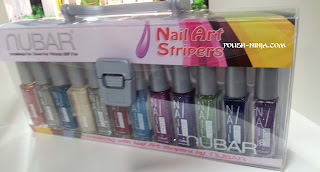 I have lots ore pictures to share! 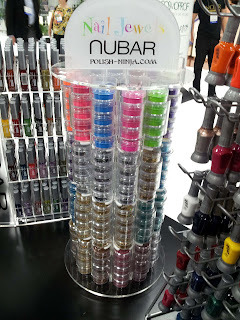 I somehow missed the Nubar booth entirely so it's awesome to see what they had available! The simplicity meets elegance colors are awesome! I keep complaining about blue being so popular this summer and now I am obsessed with the peacock blue trend! 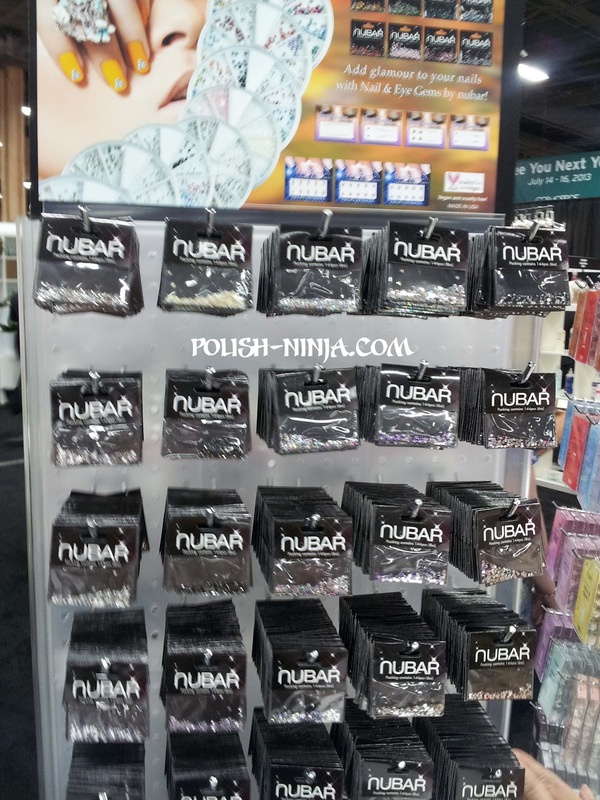 I remember Nubar's booth and I don't. LOL CPNA was massive but oh so fun! What's the price on the new collection?